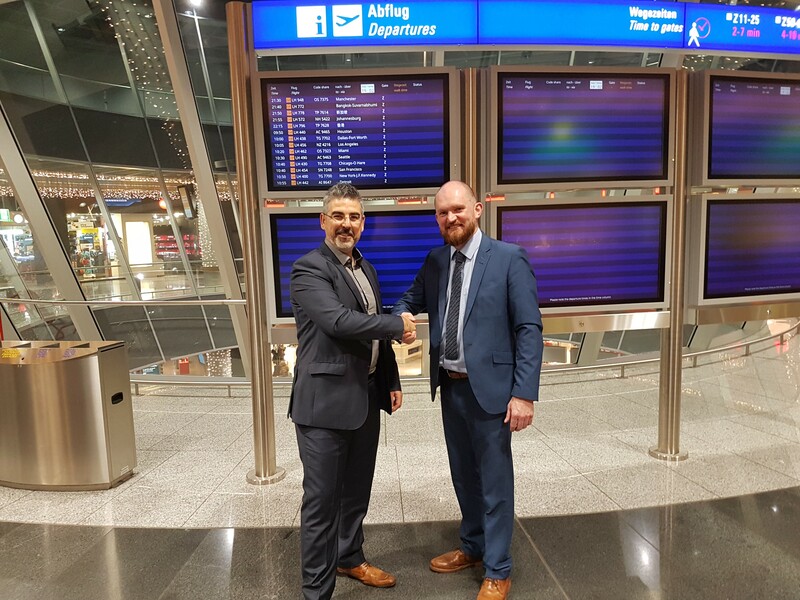 ParkCloud today announced its contract renewal with long-standing airport client, Budapest Airport, following a lucrative two-year partnership. The renewal announcement builds upon the success of the previous contract, offering passengers driving into Budapest Ferenc Liszt International Airport the option of reserving parking at all the airport’s on-site parking facilities. Effective collaboration between the two companies has seen extensive growth in booking numbers across all six on-site car park locations, underlining the increasing customer appetite for reserved parking options. Holiday Parking Lite – a long-term, cheaper parking option – has seen particular stand-out growth, with reservation booking numbers more than tripling in the last 12 months as passengers seek out the best deals online. The renewed two-year contract will continue to provide enhanced online coverage for Budapest Airport’s parking facilities, which also receive added exposure to passengers flying with airlines partnered with ParkCloud, notably Hungarian low-cost carrier Wizz Air, headquartered at the airport and currently offering flights to 40 countries. “After reaching record passenger numbers at the close of 2017, it is more pertinent than ever that the services we offer our customers are reliable and add value to the overall customer journey. The collaboration between the airport and ParkCloud is facilitated by the integration with on-site hardware from Designa, a global leader in car park management systems and access control equipment. The integration means that automatic number plate recognition (ANPR) is available to customers, in addition to individual barcodes, permitting automated access when scanned at the relevant car park entrance, at any time - night and day.